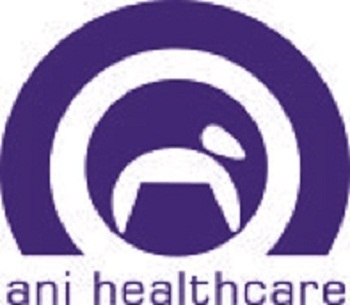 Ani Healthcare Private Limited is a national level Animals Nutrition Company that excels as market specialist in veterinary industry in most of the regions amongst the country. Using its expertise, experience and best, latest technical know how, Company has its best in class therapeutics, rich product pipeline and technology to treat sick Animals/cattle. We always encourage healthy environment where innovative ideas, implementation and engagements are accordingly rewarded and with an organization where decision making paths are short. We, at Ani always welcome innovative, healthy and result oriented ideas given by our associates to improve upon, since improving is the process that goes on forever. Ani Healthcare is a renowned manufacturer and supplier in veterinary pharma industry with ISO GMP certificate in India provides veterinary pcd franchise on attractive monopoly terms.